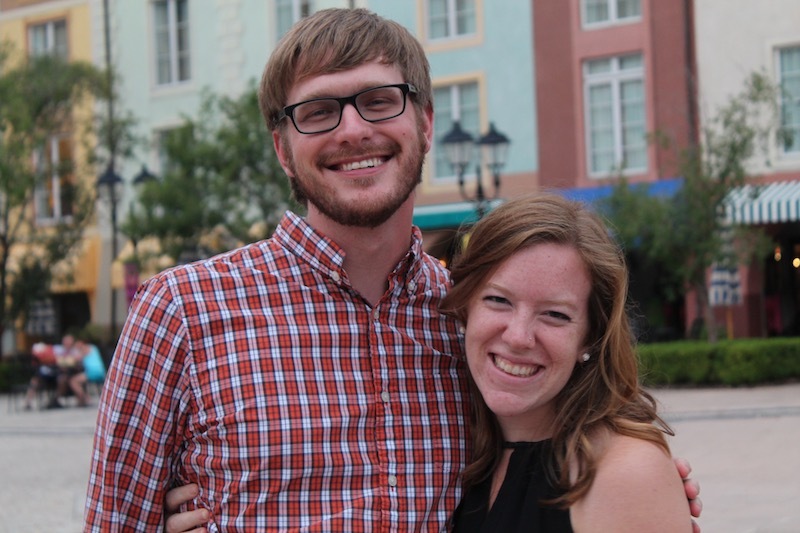 We are serving as teachers at Kigali International Community School in Kigali, Rwanda! Visit the FAQ page or contact us. Does your employer match charitable giving? To find out more, click here. 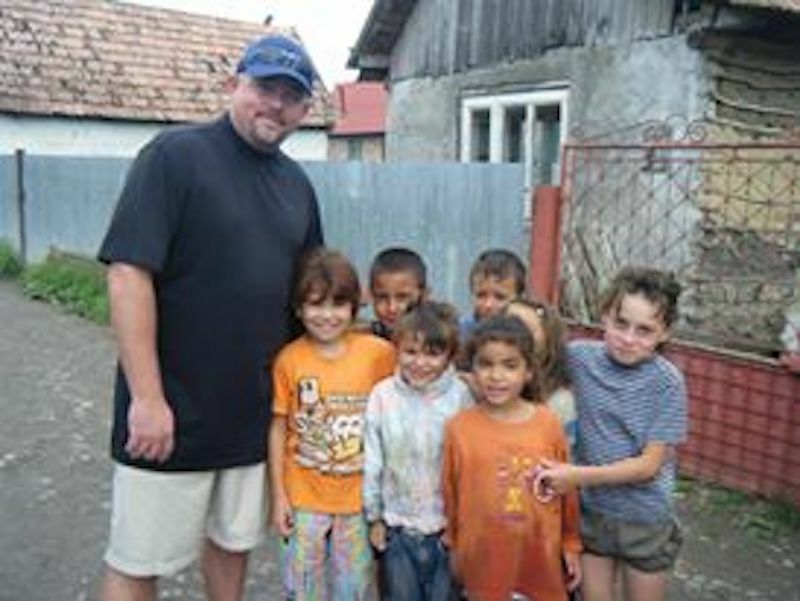 Contact us at donate@teachbeyond.org or 1.800.381.0076. 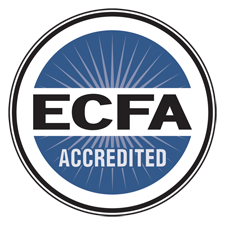 TeachBeyond is a member of the Evangelical Council for Financial Accountability (ECFA). Thank you for your partnership in ministry! Your gift will allow children and adults around the world to benefit from quality Christian education that is truly life-changing. Your support enables Christian educators around the globe to impart knowledge in a way that integrates life and learning with Biblical truth. TeachBeyond is approved to issue tax-deductible receipts in both Canada and the USA.